In case you missed it, here's the guest post round-up! Filled with fascinating topics related to TAMING FATE and writer-me, generally. 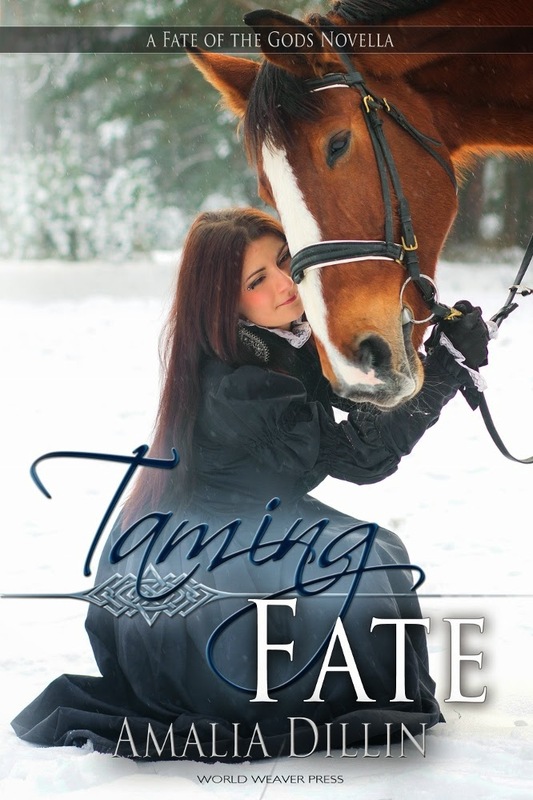 We've got an ongoing giveaway at Night Owl Reviews for a paperback copy of Taming Fate! Ends July 22nd! June 23 - 15th Century Music and Taming Fate excerpt on Good to Begin Well! "Eve is my absolute favorite kind of character. She doesn't take crap from anybody (not even her husband) and always stands true to her beliefs -- even when the whole world is asking her to change." "As always this author wrote a story that completely drew me in and I did not stop reading until the story was finished. The characters are well rounded and beautifully written along with the world painted to seem completely real." If you've already finished reading TAMING FATE (or any of the other books in the Fate of the Gods series), please head on over to Goodreads, Amazon, and Barnes and Noble, and leave a review -- they really do a book and an author-body good!